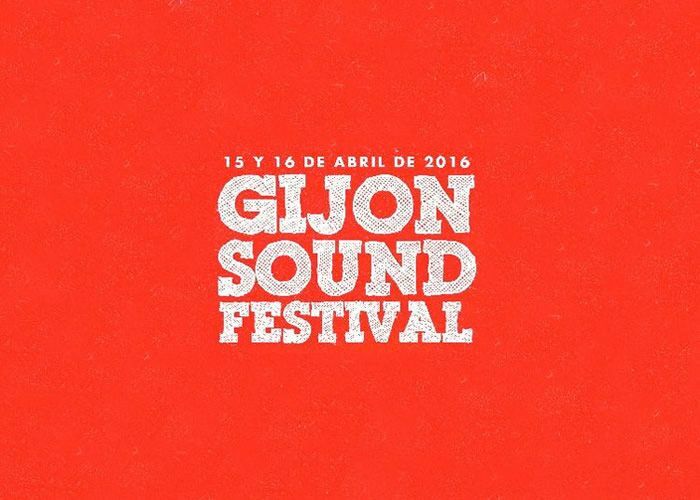 Fourth edition of the Gijón Sound Festival. It is above all an urban festival, very different from the traditional model of festival that we are accustomed to, the concerts take place in different places of leisure and public facilities of the city of Gijón. We detail the program and we provide the ticket purchase website. Brugal Añejo stage, Sala Teatro Albéniz Gijón. Church of Labor City of Culture. Jovellanos Theater. 20: 00 hours. Ant. 15 € / 20 € depending on the seat. Taq 25 € Numbered locations, only online sale. Stage Brugal Añejo Teatro Albéniz Gij-n. The credits give right to enter in all the performances. However, for the concerts that take place at Sweet0 and at La Colegiata, the subscription entitles the entry but does not guarantee it, given that the capacity will be limited.